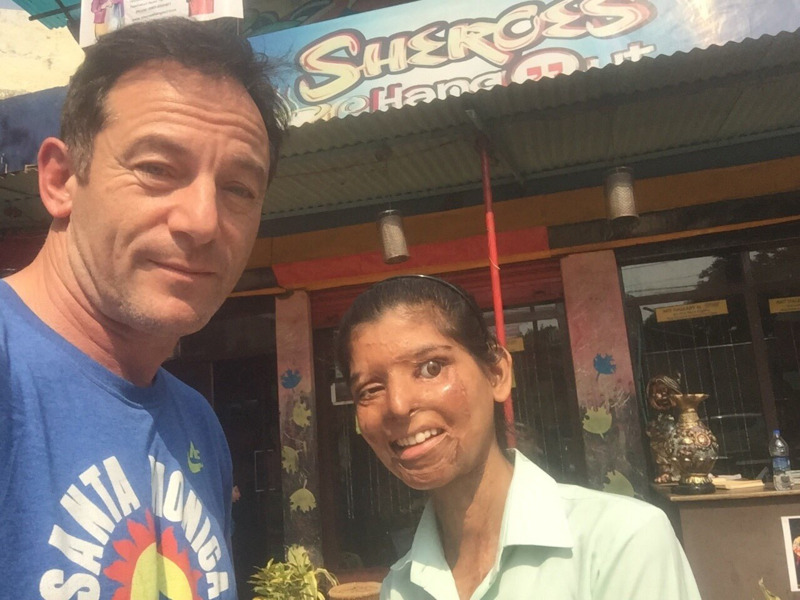 Acid Attack Survivors Host Lucius Malfoy At Their Agra Cafe, And Get Harry Potter Books! Death Eater Lucius Malfoy brings smiles to acid attack survivors' face. Jason Isaacs, who played the well-hated Death Eater Lucius Malfoy in the Harry Potter movies, took a trip to India with his family. After a day at the Taj Mahal, he visited Sheroes Hangout, a restaurant run by survivors of acid violence, the first such cafe in the world. The restaurant employs acid attack survivors to give them the confidence to go about their lives in a show of resilience against the brutality they faced. The restaurant employees, meanwhile, had no idea who the actor was. It was only after someone confirmed the British actor’s identity from his wife, that it became known. Isaacs, then promised to gift Harry Potter books to the cafe staff, and made good on his word by distributing copies of the same, the next day. A cafe employee, Ritu, said, "We didn't know who they were. They were welcomed by our team and escorted to their seat. Isaacs said they were quite hungry as they had not eaten anything since morning. They told us that they had come here right after visiting the Taj Mahal." There’s good in this world, after all!